"I arrived back from Europe to have an unbelievable turnkey renovation done by Home Decor Interiors." 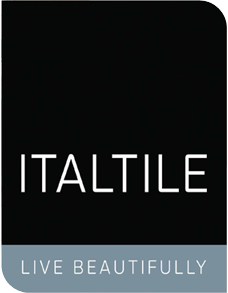 A Kitchen & Bathroom renovation company you can trust. We will set up an appointment with one of our experienced consultants to discuss your needs. Our customers ALWAYS come first & YOU speak for us! 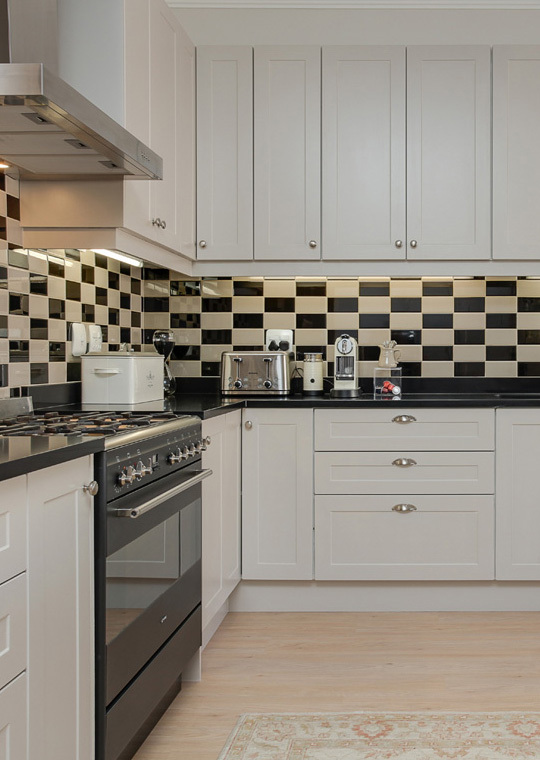 We design, build, assemble & install designer kitchens, bathrooms, entertainment areas & any interior home improvement you require. 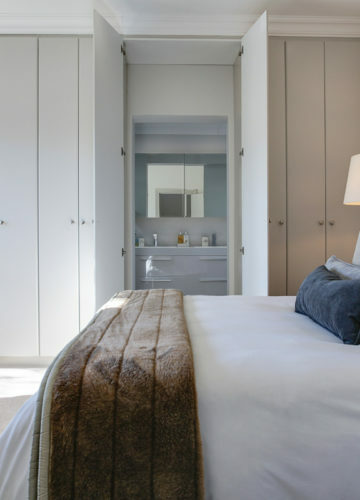 Home Décor Interiors are the chosen renovators to homeowners and commercial enterprises throughout Cape Town. 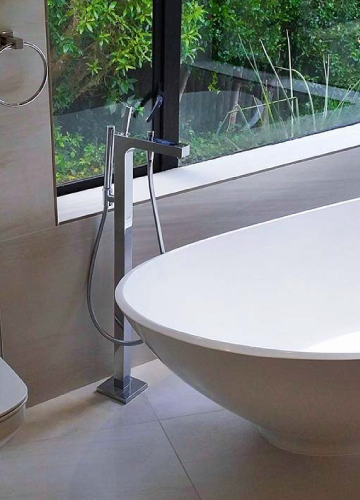 We strive to be the market leaders in the kitchen and bathroom renovation space. 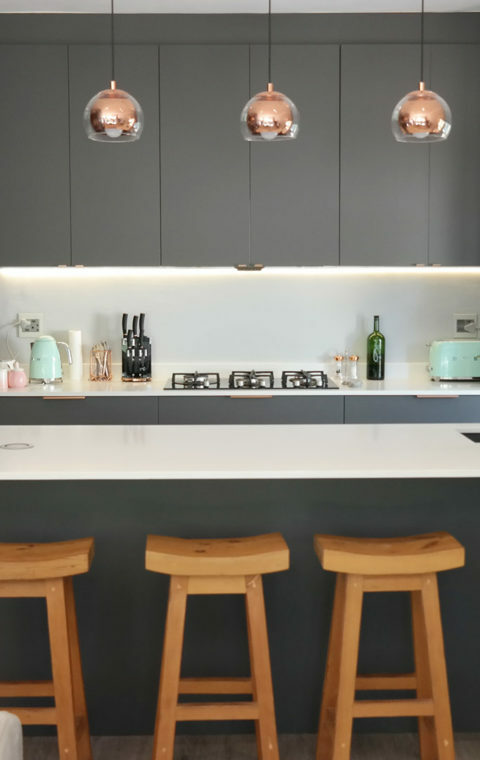 Our focus is to constantly drive top-notch service with the highest quality materials, within your budget, to deliver the most stunning and outstanding kitchen and bathroom renovations. Home Décor Interiors is a Cape Town-based company with over 20 years experience in the home renovation industry, we are known for our dynamic service and our team of highly skilled artisans are trained to deliver each project timeously. Only putting forward quality, turnkey and bespoke home improvements and additions to all our clients. It is our vision that we become the symbol of quality work and integrity within the building industry. 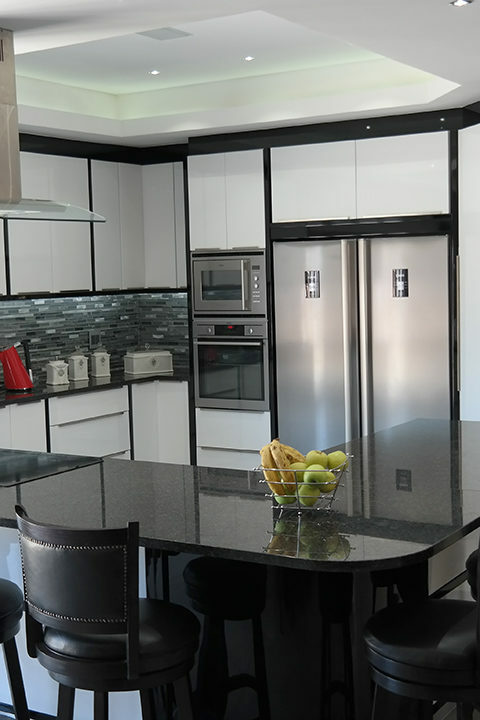 From Kitchen renovations, Bathroom renovations, Built-in cupboards, large or small Home renovations, HDI services all of the greater Cape Town areas. We create beautiful home interiors. 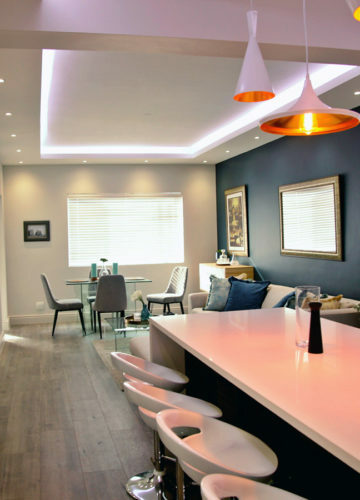 With over 20 years in the building & renovation business, our experienced and motivated consultants know what it takes to get projects done on time, with great service. Passion for our work has allowed HDI to become a household name in the industry. Large workforce enables us to complete projects promptly. 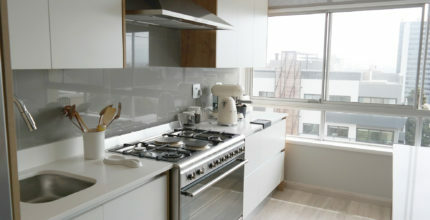 All kitchen & bathroom finishes available. Tiling, building, electrical & plumbing work done by qualified artisans. We service the whole of Cape Town and all surrounding areas. We supply grey water during times of water restrictions. We are passionate about the standard of our work, which meets the SABS ISO 9001 certification. We have built a reputation in the industry for putting our clients first. 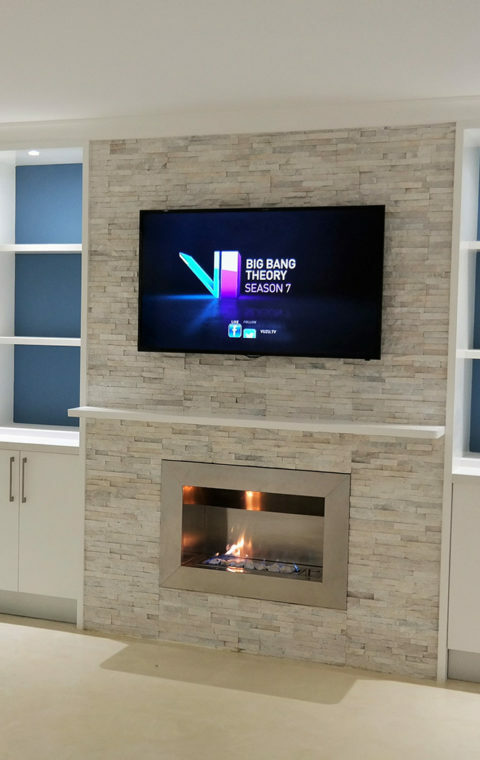 This has enabled local media coverage, where HDI was featured in YOU Magazine, Huis Genoot and on Top Billing for the home upgrade and kitchen renovation of champion, Chad Le Clos. A guarantee offering you a peace of mind. Excellence in after-sales service & support. Only One Quote needed for the entire project. 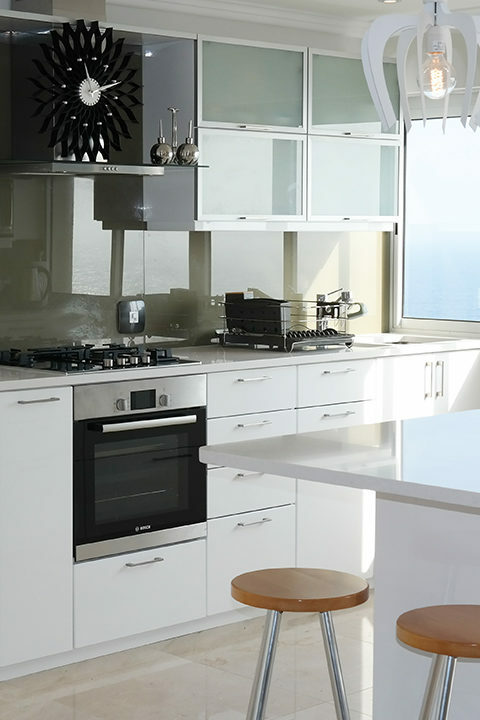 We handle all aspects of the renovation alleviating the stresses on you. 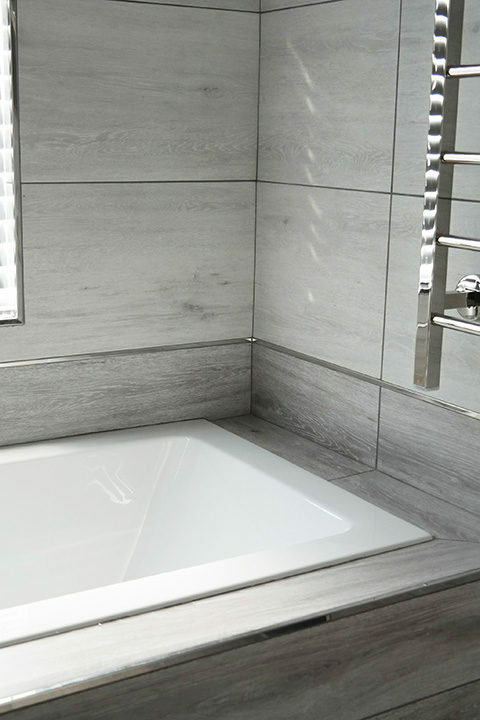 HDI is your one-stop contractor in the building space where plumbing, electrical, painting, joinery, tiling and all building matters are concerned. Our services is like no other. Why deal with multiple contractors when you can rely on a trusted and reputable company with over 20 years experience to handle the entire project, which meets the standard of approval of the SABS ISO 9001 certification. Our specialized workforce handles a variety of products such as marble, granite, Caesarstone, stainless steel, slate, wooden tops and many more. 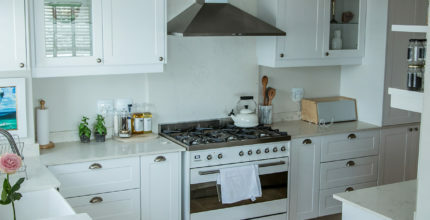 I would just like to extend a big thank you to you and your professional and very efficient team for transforming my old kitchen into a wonderful, spacious environment which is way more exciting than I ever expected. Jeff, you promised me that when people enter my house at the front door, they would say WOW! and that was one of the many reactions I had this week when some of my friends and my mum saw it for the first time. Thank you for designing my kitchen with features that I did not even know existed, like the soft close cupboards and drawers!! 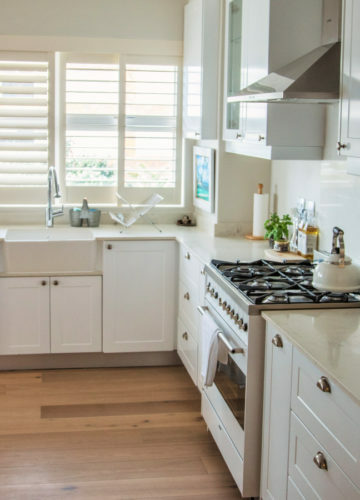 You really did a great job of designing my dream kitchen on a limited budget!! I arrived back from Europe to have an unbelievable turnkey renovation done by Home Decor Interiors. They completed the entire project in record time with impeccable quality. I truly love my home! Thank you HDI. 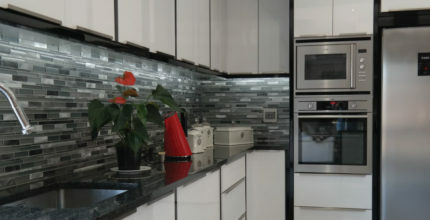 Home Décor Interiors have done an exceptional job renovating our kitchen. I am highly impressed by their workmanship, work ethics and professional conduct. Recently had my kitchen revamped by Home Décor. I have never ever received such wonderful service. Despite having to have different groups of people in my home for 14 days. IE. the plumber the electrician the carpenter the builders and the tillers. All went so smoothly and everyone worked together as in fitting the pieces of a puzzle. Very happy with the final result. Thank you to all the people involved. 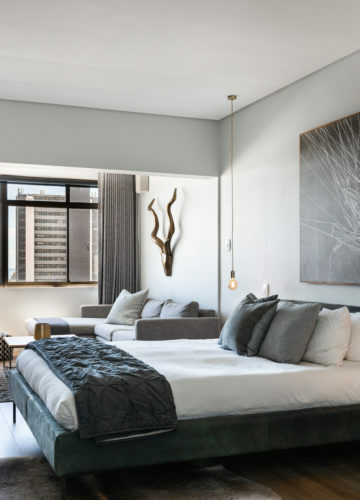 I can truly say that choosing Home Decor Interiors as the company to do the renovations for me was and is the best choice I have ever made in my life. One of the things that also persuaded me to use this company is when I saw that they are ISO 9001 accredited. We work with premium Suppliers. 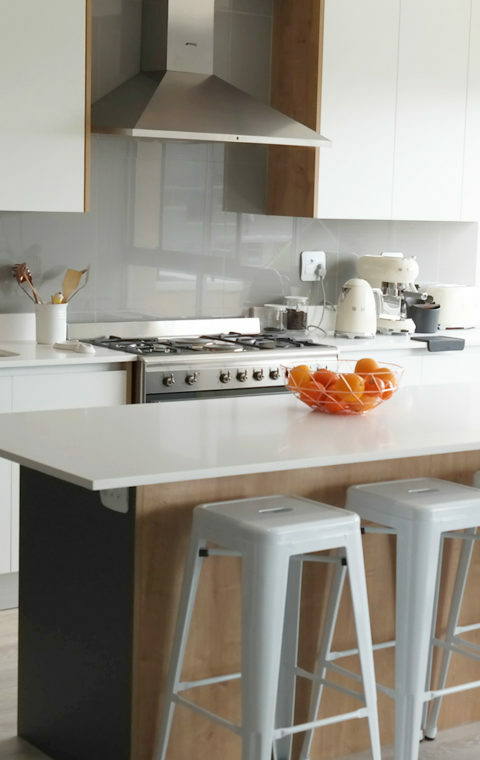 The Process - What does getting a New Kitchen entail?